Remember when every brand was scrambling to figure out how to market to Millennials? Some brands were paying up to $25,000/hour for consultants to come in and help them reach this up and coming buyer class. Brands like Coca Cola and Lay’s even went as far as shifting some of their flavors and product offerings to better appeal to the tastebuds of this growing demographic. Now, it's time we move onto the next up and coming buyer… Generation Z. While Gen Z’s influence may not pass that of the Millennials anytime soon, it never hurts to get ahead of the curve. Sure, there are a variety of different ways to reach this demographic but there is one that stands out most to us, influencer marketing. 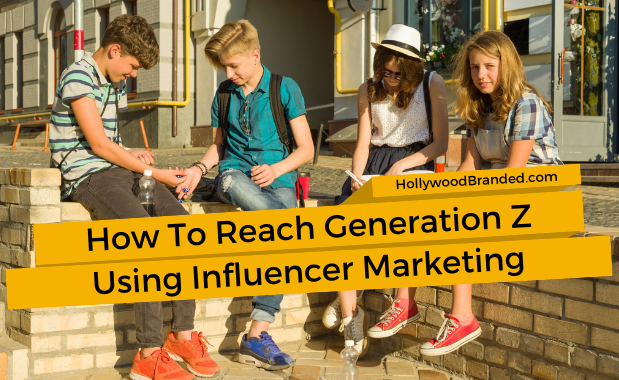 In this blog, Hollywood Branded explores three ways to reach Generation Z using influencer marketing. 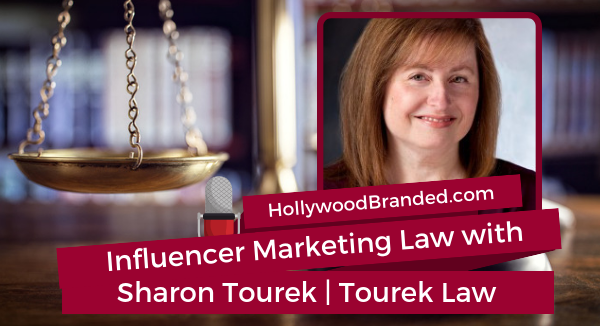 Influencer marketing is one of the hottest strategies in today’s marketing world. 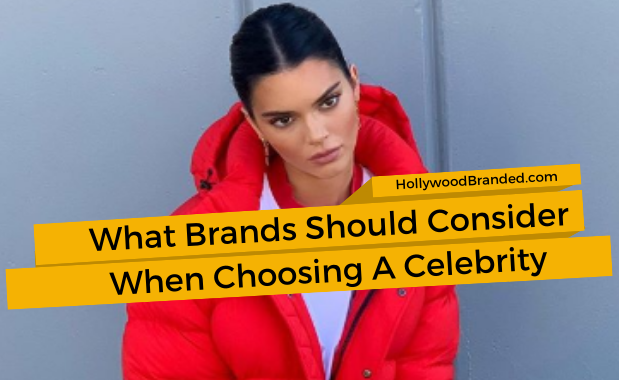 Brands of all sizes are scrambling to figure out how they can get their product, message or service into the hands of some of the internet’s most followed personalities. In its beginning days, influencer marketing used to be somewhat affordable. Influencers weren’t as aware of their true value meaning they weren’t charging as much to participate in campaigns. Unfortunately, things have changed. 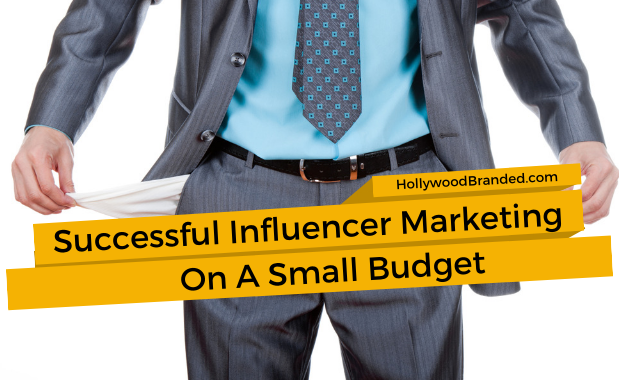 Nowadays, influencer marketing, especially when done at scale, can be quite costly. But, it doesn’t need to be that way. 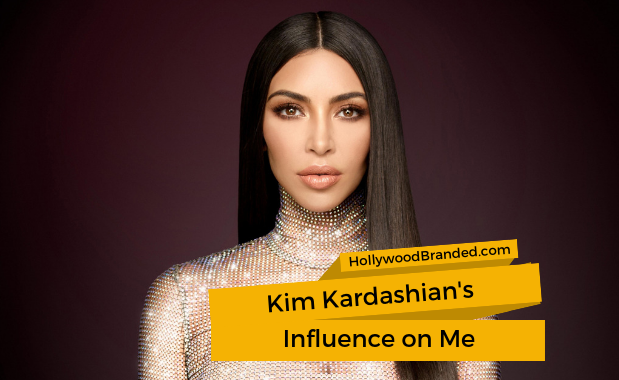 In this blog, Hollywood Branded discusses how brands implement influencer marketing campaigns successfully on a small budget.